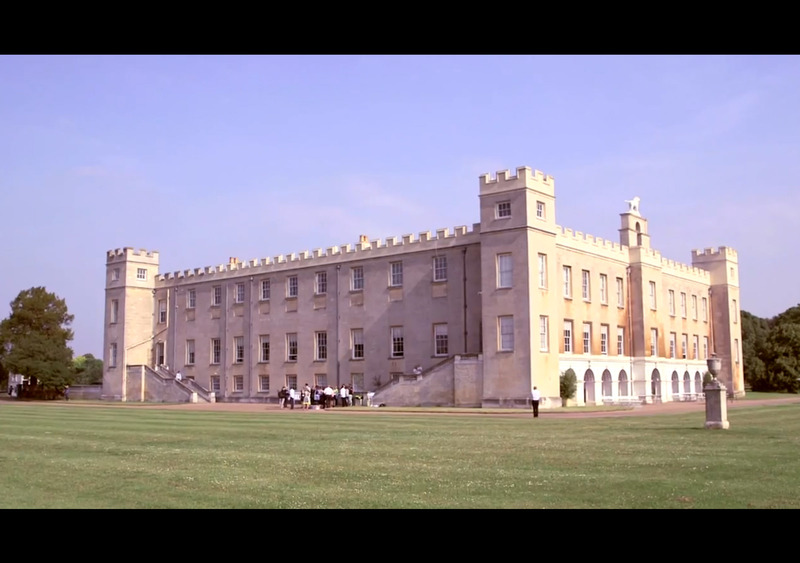 The inaugural BFC Fashion Forum took place at Syon House this June. 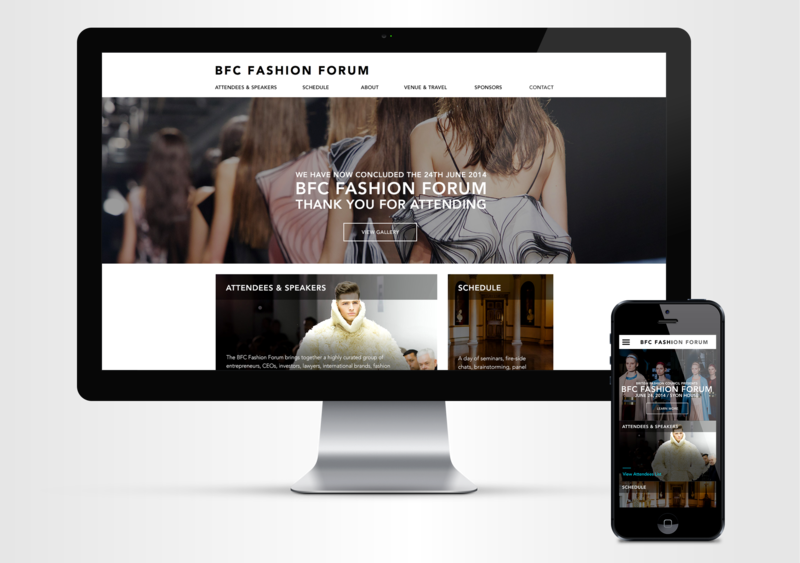 The event brought together leaders in the global fashion industry, entrepreneurs, retailers, investors, brands, technology businesses and the biggest stars of British fashion. 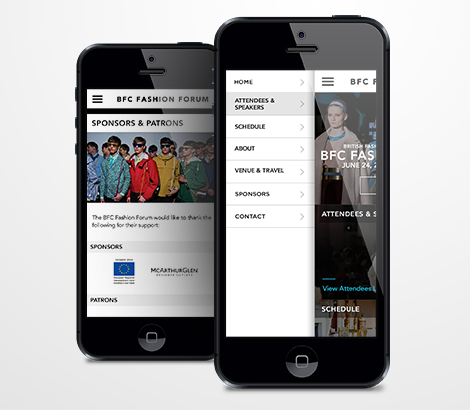 The British Fashion Council asked Intergalactic to create a mobile and desktop website that included networking features and scheduling. We built a Ruby on Rails site that consumed data sources and allowed for easy updates via a secure custom web portal.